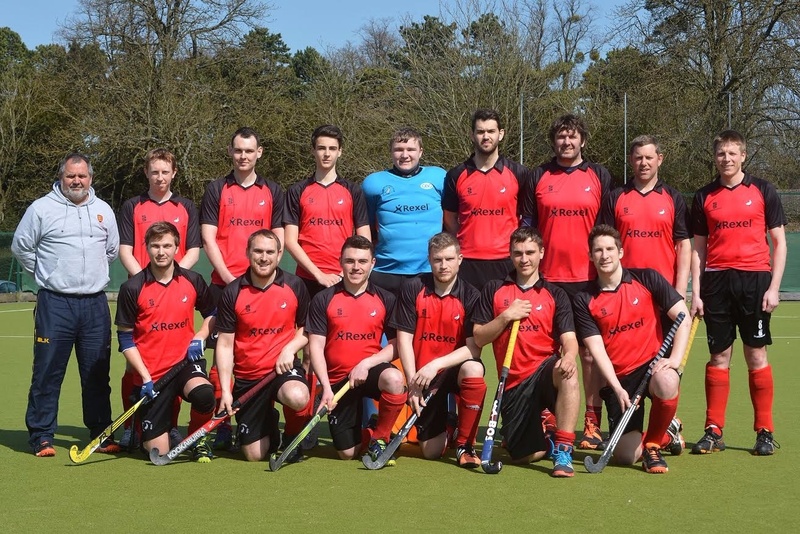 The men’s 1XI welcomed Newbury to RAF Halton in a top of the table clash. Aylesbury knew that a win would put them six points clear at the top with a game in hand. Aylesbury started slowly and were indebted to keeper Tom Blowfield for making a string of fine saves. Aylesbury found their rhythm after 15 minutes and lay siege on the Newbury goal. Will Ebsworth opened the scoring following by a quick-fire second from Chris Hunter. Newbury pulled a goal back but Will Ebsworth scored a further 2 goals in the first half to make the score 4-1 at half time. In the second half, Aylesbury scored a further 2 goals with Ebsworth getting his fourth and Rory Butwell scoring a superb sixth goal. Newbury continued to fight and scored a number of goals in the dying minutes to make the score 6-5 to Aylesbury. Next week Aylesbury travel to Banbury in what is always a tricky test.